Come experience a cozy Gulf Front Retreat when you stay with us at Sunrise Village! 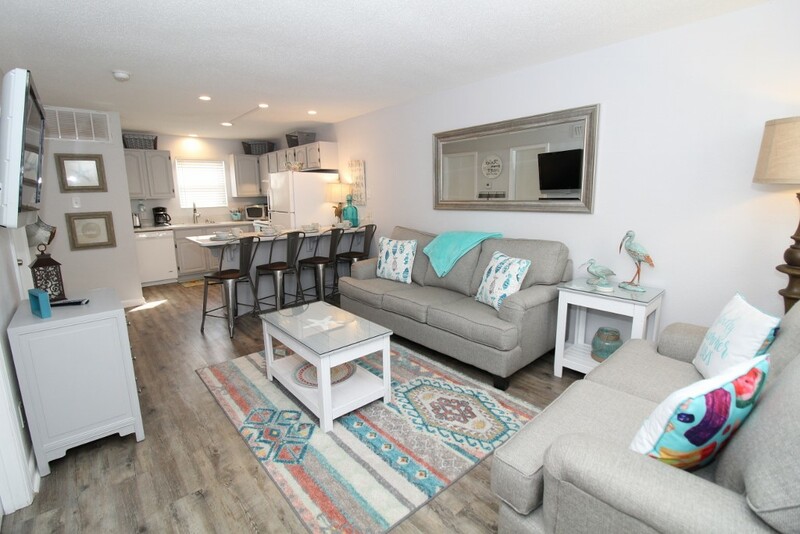 This charming destination is conveniently located to all the best shopping, dining, recreation and nightlife in Gulf Shores, ensuring you an enjoyable vacation experience full of sun, fun and fresh Gulf fare! In addition, you'll receive the service of a local liason available to ensure you a worry-free stay. Luxury Coastal Vacations offers the friendliest staff, highest caliber of vacation rentals and timely responses to guest needs. Assistance is available 7 days a week, and 24 hours for any emergency issues that might arise! Don't spend your next vacation dreaming of the perfect getaway... stay with us at Sunrise Village and finally experience it!